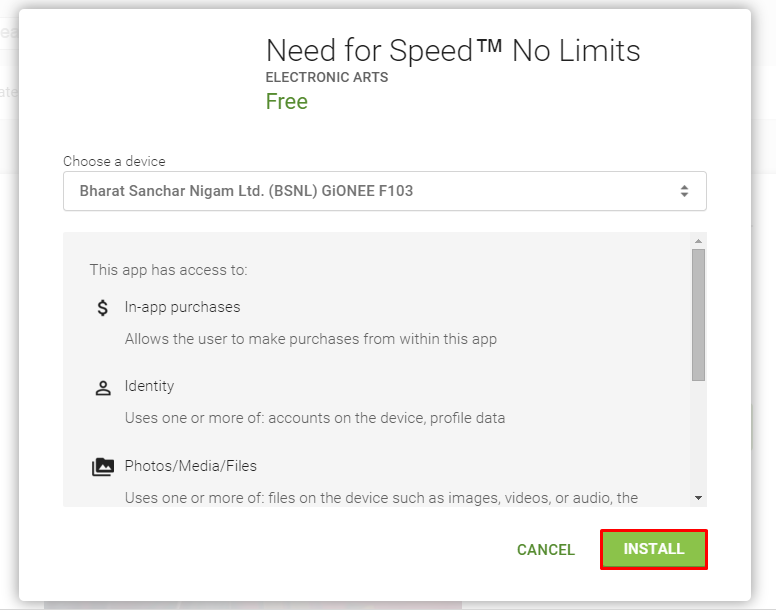 InShortViral: Today we are going to explore the trick on How to Fix Google Play Store Error 498, We are compiled 5 easy tricks that will surely solve error 498 problems in Google Play Store. 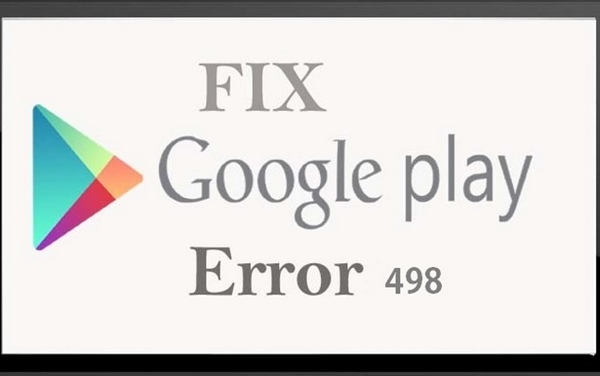 I‘m going to share How to Fix Google Play Store Error 498. Are you encountering an error 498 on Google Play Store while downloading an app? If yes then make a solution for it. In this assignment, i will tell you the 5 ways to resolve this Play Store 498 error. Basically, this error is the issue regarding connectivity to the server. As I already explained that there are many causes which lead to this error but the major cause is given below. Cache Partition:- When your cache partition is less than the file needed size then this 498 error occurs. For ex: – If your cache partition is 45Mb and you are attempting to download file of 50Mb then this failure will happen. Google server issue:- Sometimes there is issue with app servers that is they might be under maintenance. So in that case, just wait a while and try to redownload it. Caches are stored for every error it should be cleaned time to time otherwise, it can create the problem like this error. Caching permits the saving of temporary data to support for faster access when it is needed. 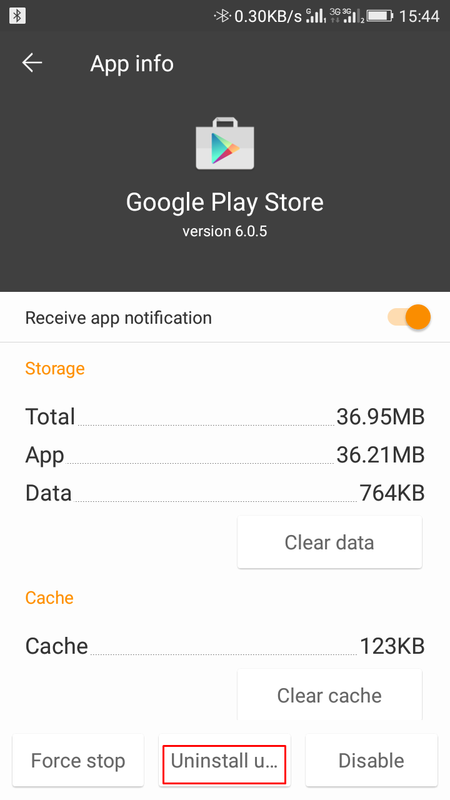 To clear cache goto Settings->Apps-> Google Play Store->Clear Data and Clear Cache. By this way, all cache of Google Play store will be cleared. And this error will presumably be fixed. If above methods won’t work then add a new Gmail account in your Google Play Store to Fix this 498 Error. The reason for creating and adding the new account in Play store is because your old account might be infected with some bugs that are preventing any app to be downloaded. 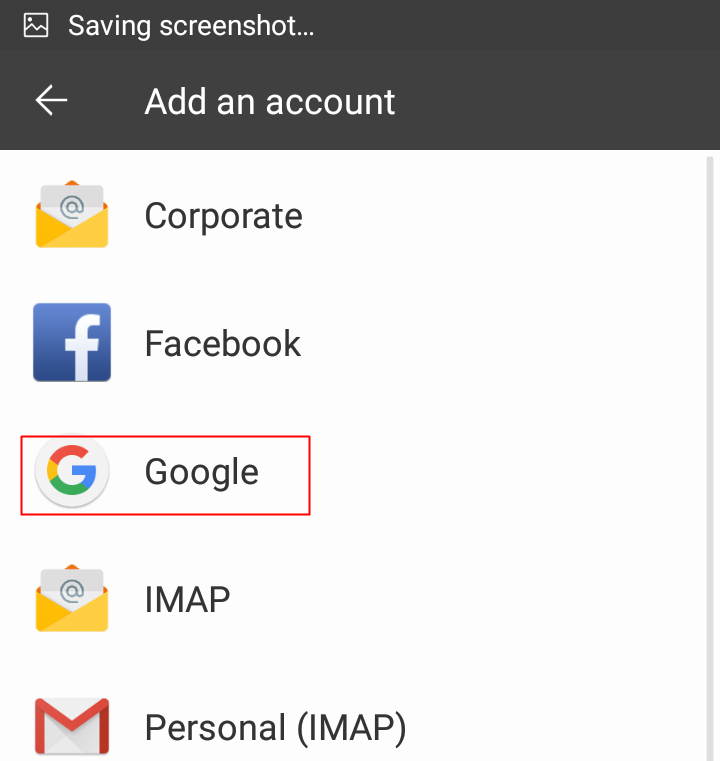 For adding new account you just have to go Settings -> Accounts -> Add New Account -> Click on Google -> Next -> Enter email -> Done. If all the above methods are not working then an error must be due to some Google Play Store app .To Fix, this just Uninstall the App and then reinstall the app. But this method will only work in rooted Androids. But this will remove your Google Play Store Error 498. 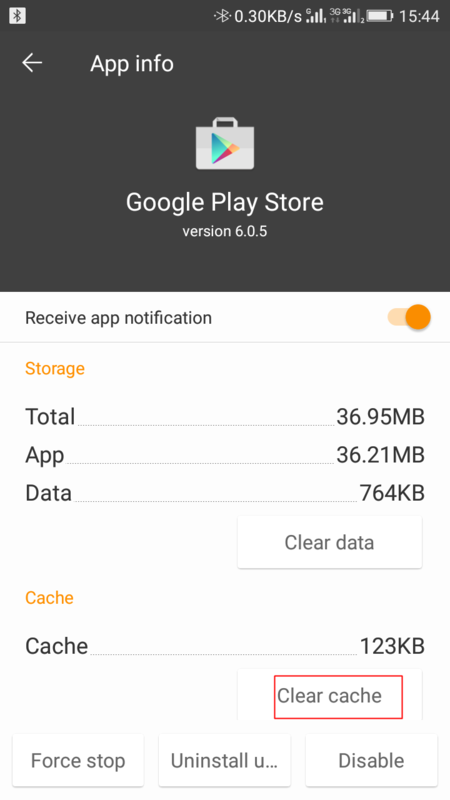 So These are 5 Best Methods to Fix the 498 Error of Play Store. This method will unquestionably work for you and will fix the error. You can easily download your favourite apps on your Android phone. Tell Us which method helps you to resolve this error. And Don’t forget to share the post.